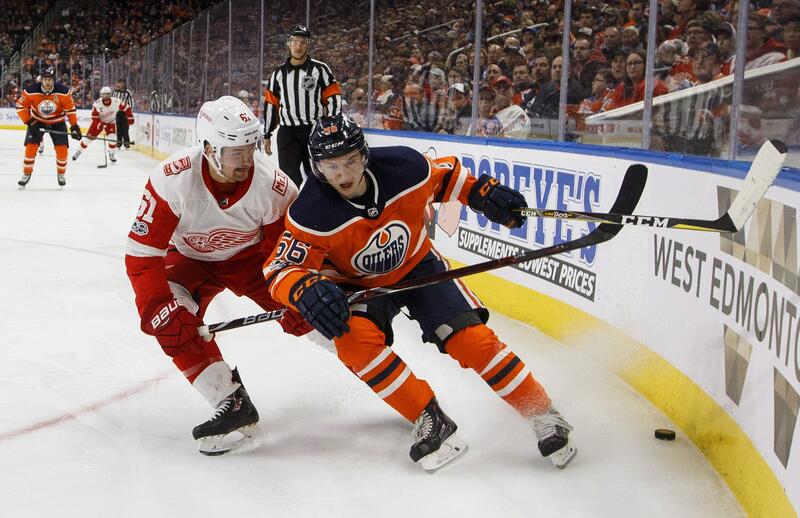 The Edmonton Oilers announced Monday that the rookie forward was assigned to the Chiefs, and will be available for Spokane’s next game, at Lethbridge on Friday. The 5-foot-8, 154-pound forward had a stellar preseason with Edmonton, scoring five goals and two assists in six exhibition games. A first-round pick (22nd overall) by Edmonton in the 2017 NHL Entry Draft, Yamamoto will return for his fourth season with the Chiefs after a dynamic 2016-17 campaign in which he scored 42 goals and 99 points. The Spokane native has 227 points, including 84 goals, in 190 career WHL games. Published: Nov. 6, 2017, 10:20 a.m. Updated: Nov. 6, 2017, 10:25 p.m.